← Let’s not throw the baby out with the bathwater! Executive Director Paul Hannon delivered our closing statement at the Convention on Conventional Weapons today. Download the statement here or read it below. Thank you Mr. Chair and your team for the strong foundation to move forward with the urgency and focus this issue requires. This week we have seen wide-ranging discussions on autonomous weapons systems. The CCW does not often enough deal with issues of morality, human rights and ethics. We welcome all states who have asserted the necessity of maintaining meaningful human control over the use of force. These conversations should continue and deepen. There is one issue we would like to raise as food for thought. At times during the week, we have felt that some have underestimated the skills, knowledge, intelligence, training, experience, humanity and morality that men and women in uniform combine with situational awareness and IHL to make decisions during conflict. We work closely with roboticists, engineers, and technical experts and despite their expertise and the high quality of their work we do not believe an algorithm could replicate this complex decision making process. Robotics should only be used to inform and supplement human decision making. To go further than that risks “dehumanizing those we expose to harm” as RCW’s CCW Report’s editorial stated yesterday. Allow me to conclude with the assertion that the international response to the possibility of autonomous weapons systems must not be limited to transparency alone. 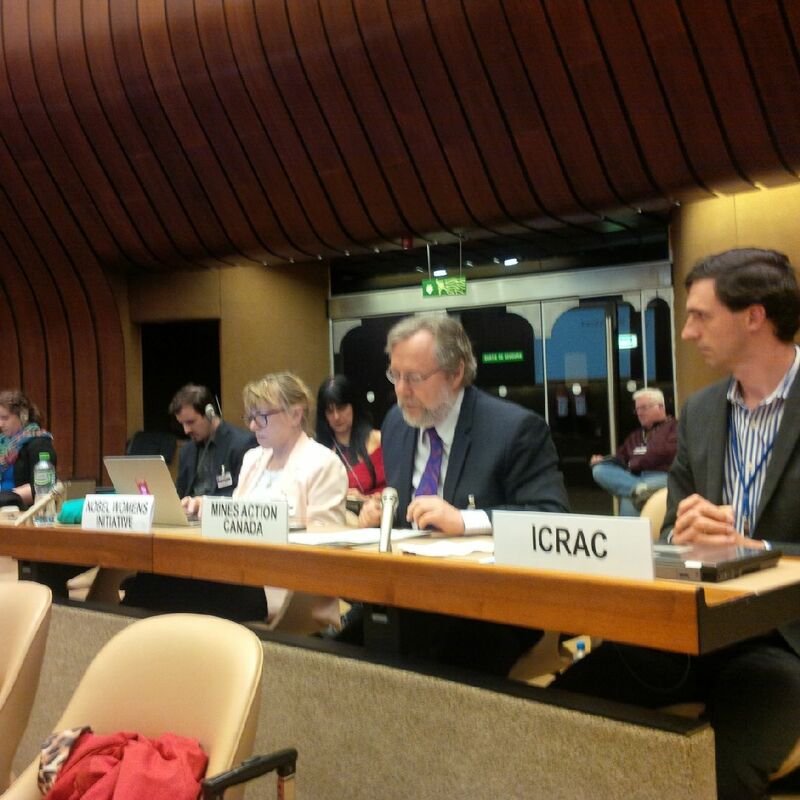 The expert presentations and the debates this week have strengthened our belief that autonomous weapons systems are not a typical new weapon and our current IHL and weapons review processes will not be sufficient. A mandate for a group of governmental experts next year is an appropriate and obvious next step. We look forward to working with the high contracting parties to ensure that meaningful human control remains at the centre of all decisions to use violent force.